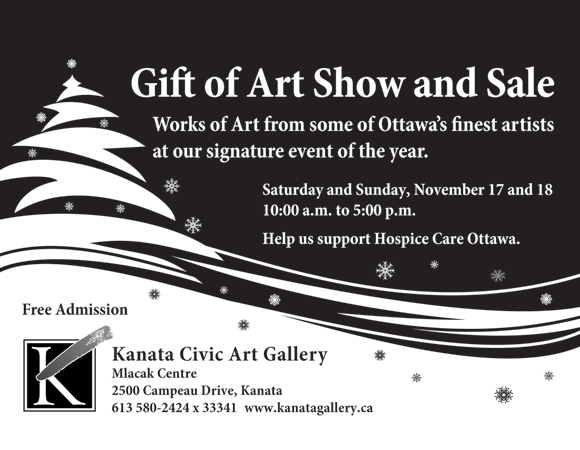 This very popular show is back again—featuring works of art from local Ottawa artists. The show features, sculptors, painters, photographers, fabric artists and more. With free parking, admission, and endless supply of baked goods, this is a great show to shop, relax, and find that perfect gift for the holidays. 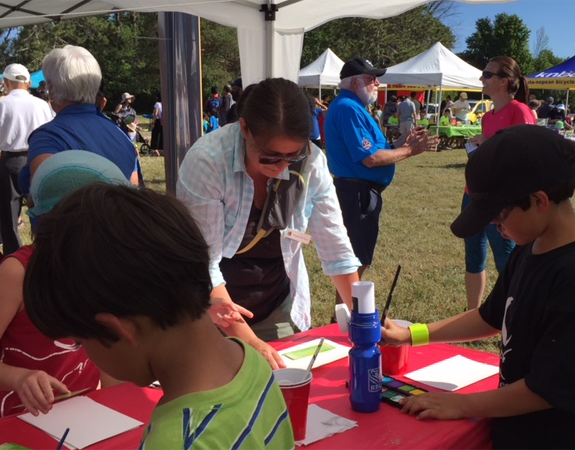 The Annual Kanata North Picnic has always been a great place for the gallery to reach out to the community. Every year, this event has brought the community together—on a magnificent green space—to enjoy culture, food, music and more. This year, we hosted painting sessions, carving, and great conversation with some of our artists. We hope to increase our presence in the city with more of these great events. Keep your eyes and ears peeled for 2019’s Kanata North Picnic!